Increase your marketing impact by taking advantage of the low-cost/high-value advertising opportunities to reach a prestigious audience on a global scale. The Exhibition Directory & Buyers' Guide is used as THE guide throughout the event and is distributed on-site to all participants. 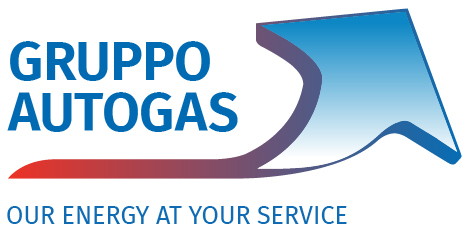 It is also kept and circulated afterwards as a reference directory of business contacts and services in the LPG industry. Advertising in this event publication is an exceptional and long-lasting value.